As we move through the dark winter months, many of us want nothing more than a bright, sunny day to illuminate their home. But, especially on the West Coast, those days can be few and far between during the winter. Luckily, as of writing this post, we have had a few sunny days. So, let us use that for inspiration to tell you about 6 ways to add natural light to your home. One of the easier ways to add natural light to a room is to repaint. The biggest consideration with repainting is to choose a lighter colour. This goes for both the walls and the ceiling. The lighter the colour, the more light will be reflected off the surface which creates a brighter living space. With darker colours, more light will be absorbed and you will be left with a dark room that feels closed in. You don’t necessarily have to go with a full white paint, as that can be overwhelming, so it may be preferable aesthetically to choose a shade of off-white to create a more calming effect as opposed to a sharp, bright white. Additionally, you can utilize a glossier finish on your paints. This ‘mirror-effect’ reflects light and gives the colour and the room a burst of energy! Accomplishing a similar effect as changing the paint is adding mirrors. As another reflective surface, mirrors reflect tons of light throughout the room. Ideally, you want to place the mirror somewhere opposite the window so that the light entering actually hits the mirror. Mirrors will also give the impression of having more windows in the room which helps make the space feel much bigger! Playing off of a similar idea as repainting, make sure your furniture and accessories are light coloured, have reflective surfaces, and are not blocking windows. This can be improved through finding lighter shades of fabric for couches and chairs, or by choosing reflective surfaces or finishes for tables and other decorations. You may also find yourself rearranging the layout of your room to make sure the window is not blocked by furniture and placing reflective surfaces (such as mirrors) across from the windows in the room. Another aspect of interior design will be the blinds and curtains. To maximize natural light, you want to make sure the windows are fully opened every day and that window coverings are kept to a minimum. In some situations, you may want to make use of the previously described colour techniques and replace dull or dark blinds with reflective, glossy, or brighter coloured alternatives to amplify and direct the light into the room. Or, in the case of bulky, thick curtains, choosing a thinner alternative can immediately pay dividends. 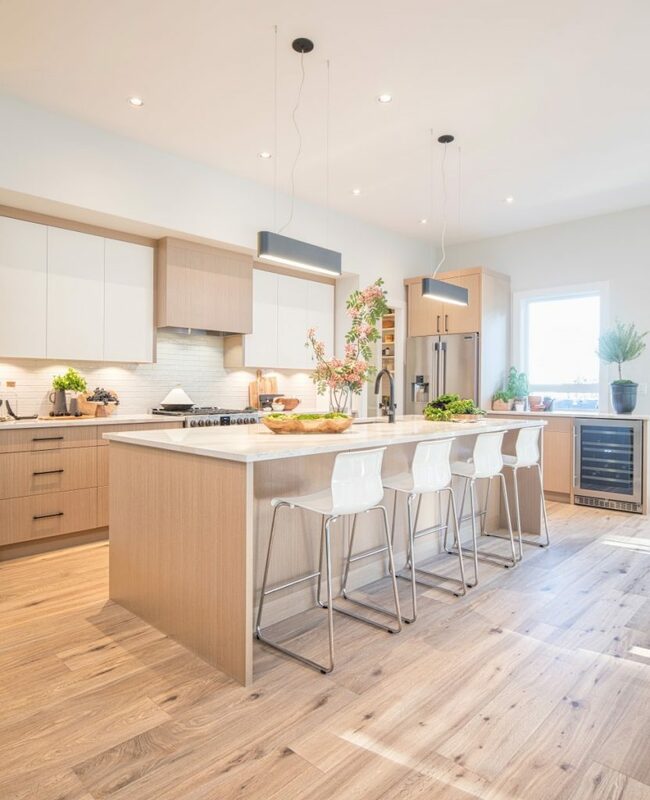 Again by utilizing the reflective properties of colour and light in your living spaces, you can take advantage of floors and backsplashes in your kitchen and bathrooms by using glass (or other reflective services). This will help to spread light through the whole room and hit those dark nooks and corners around your cabinets and appliances. Some doors are built completely solid, with no window or glass on it. This could be taking away a significant amount of natural light from your entry ways. By installing a new door or changing your door frame to be bordered by windows, you will be introducing a significant amount of natural light into your home. Keep in mind that if you don’t like the idea of your front door being see-through glass, you can use frosted or tinted glass to reduce visibility. For side or back doors, you may also consider installing sliding glass doors to maximize the amount of window space you have on your walls. Combining this tactic with some strategically placed mirrors can create a much brighter and welcoming space. For windows, there are many considerations to be made. First, you might want to check and make sure they are clean, as a dirty window can block a surprising amount of light from shining through. If that hasn’t helped, you may want to consider installing new windows. 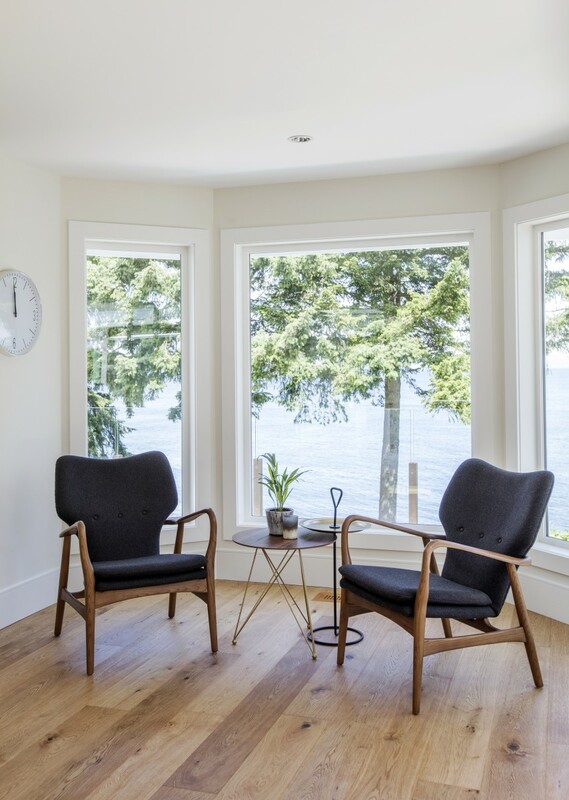 You’ll want to look for Low-E windows, as they will be the best for both allowing natural light through and improving the energy efficiency of your home! You may also be interested in adding new windows or making existing ones bigger to increase natural light in your home. When placed in the right spot on your roof, skylights can be incredible sources of natural light (and can also give you a nice view of the night sky, otherwise). Although they are expensive, and are best installed by professionals, skylights can be a crucial step for brightening a living space. If you have a room with small windows or one that is awkwardly placed or covered by trees, a skylight will go a long way towards increasing natural light. An additional benefit to skylights is that they can help reduce electricity costs in the long run, as you may find yourself using less artificial lighting in those rooms as well as keeping the area warmer from the added direct sunlight. These are some of the best ways to add natural light in your home. And, these tips can absolutely be transferred to help with natural lighting in offices and commercial spaces too! 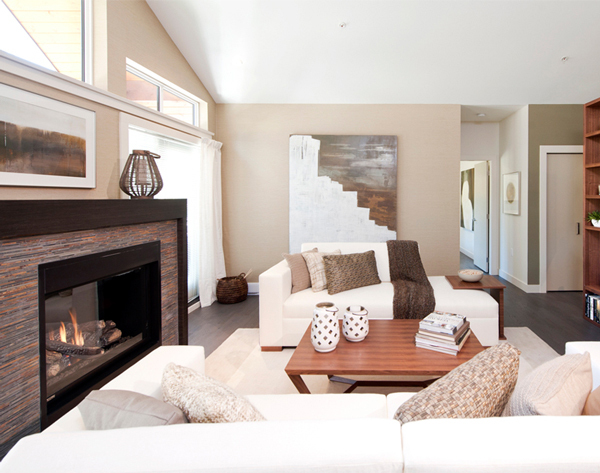 We hope these tips can help to brighten your living space through the oftentimes dark and dreary winter months! 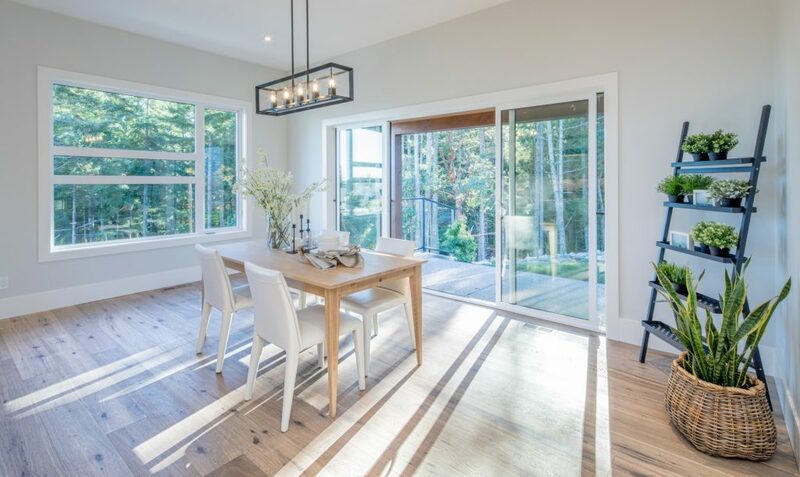 For an example of a home that is making the most of some of these natural light tactics, check out one of our recent projects by clicking here. Have a Project in Mind? Click Here! Check out our Custom Homes Portfolio!